Feb 2nd. Mark your calendars. The yearly NASA budget battle is set to begin anew February 2nd. That's when the White House releases the President's Budget Request (PBR) for the federal government, which represents the official Administration position on the next five years of government spending for NASA, among other agencies. You're going to hear a lot about this in the news, but it's important to remember the "R" in the PBR: request. This isn't law; it's the starting point of the next budget negotiation with Congress for 2016 fiscal year (which begins, confusingly, on October 1st, 2015). Despite it being a request, the PBR is very important. It acts as a cognitive anchor for entirety of the discussion we'll have for NASA's budget and direction for next year (and projected out for the next five years). It can enshrine new missions, cancel existing initiatives, or effect wholesale change in how NASA organizes itself. Many of these White House proposals will go forward unless Congress specifically passes a bill with language to the contrary. So it's a big deal, but not set in stone. After the release of the PBR, that's when we'll ask you to write your representatives and form a coherent response to stand for space. This is the big one for The Planetary Society. 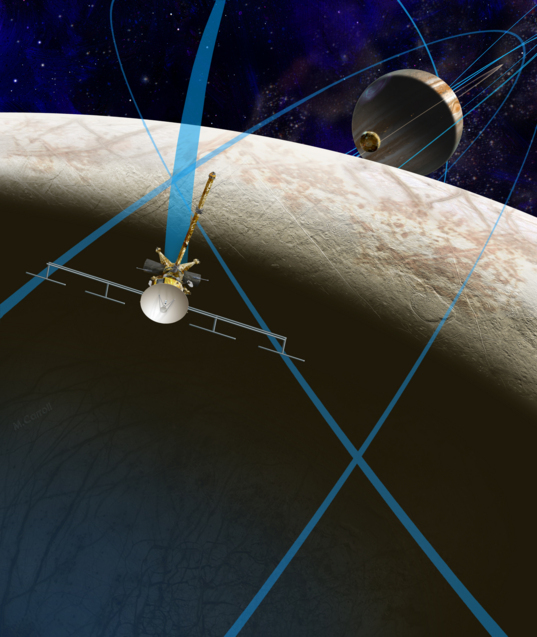 Despite significant sums of money provided to NASA over the past three years by Congress, there is no official Europa mission on the books. Congress appropriates money on a yearly cycle; spacecraft take years to build. NASA needs to know that the White House will expect to request funding for Europa for the forseeable future before they can start making contracts, cutting metal, etc. A lot of forces have lined up behind a Europa mission in the past few years: The Society and its members have spent a significant amount of energy in support of this mission. Key members in Congress are vocal supporters. The public and scientific community are engaged and excited. 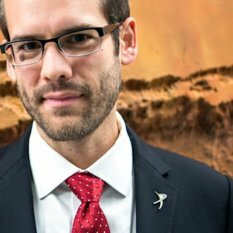 And JPL has designed a low-cost, flagship-level mission that would achieve much of the highest-priority scientific goals defined by the National Research Council's Decadal Survey. The only missing piece is the so-called "new start" request, which is made by the White House. If that's in the budget request on Feb 2nd, I'm popping some champagne. NASA selected SpaceX and Boeing to develop human-rated launch capability to low-Earth orbit in 2015. The combined amount of the contracts topped $6 billion, which caused many of us in the space policy community to question how, exactly, NASA could afford to make such a seemingly large commitment. Commercial Crew has been historically underfunded by Congress, and even optimistic projections of future funding levels had a hard time reaching this $6 billion number. 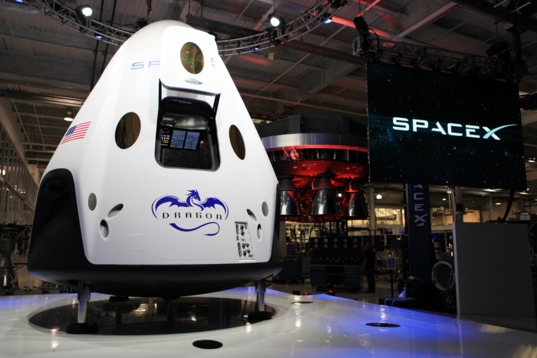 Will Commercial Crew get a significant boost in the President's request? In 2015, Congress approved an $18.01 billion budget for NASA, nearly $450 million above that requested by the President that year. Will the Administration take this good news and run with it? Republicans in Congress have shown willingness to invest in space and NASA, and it seems to me that the President has an opportunity to find bipartisan agreement here. Also, the economy is doing better. Perhaps Obama signaled an intention to request more funding for NASA during his State of the Union address, in which he called out the recent success of Orion and Scott Kelly's upcoming ISS flight. Even a small increase from 2015 would provide a significant boost to NASA's science and exploration programs. The asteroid redirect concept has official NASA policy since 2014, but we have yet to see NASA request significant funding for the mission (or even decide on the concept, either redirecting a small asteroid to lunar orbit, or plucking a boulder off of a larger asteroid and taking it to the same place). 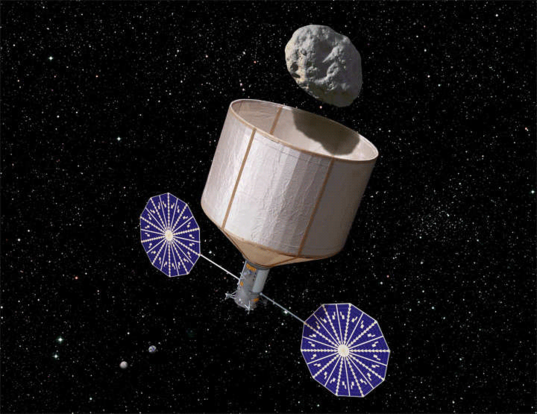 I will be very curious to see if NASA includes a specific line item for the asteroid (or boulder) capture spacecraft in the budget. Once we start getting to real money, a skeptical Congress may take a stronger stand on the concept.